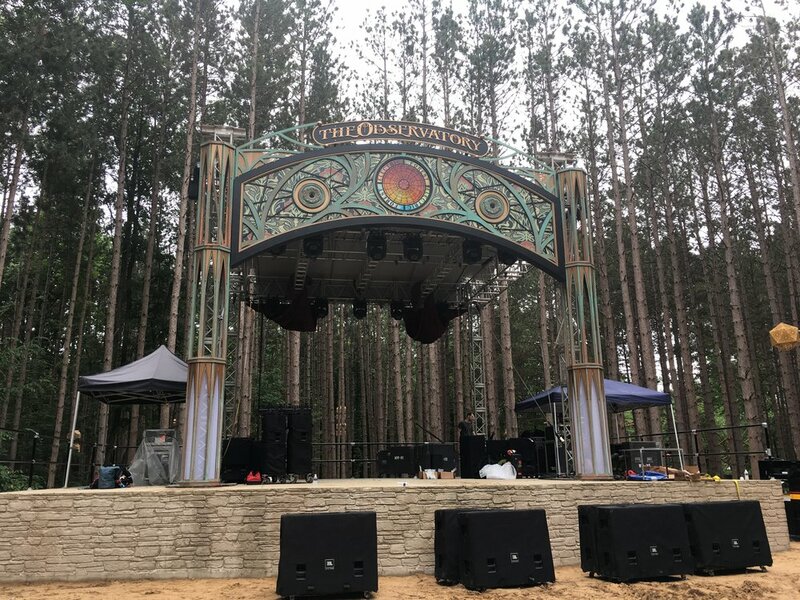 We were delighted to join the Electric Forest team this year to manage the creative elements of the festival's many stages, as well as bring new life to The Observatory in the Sherwood Forest. While it was our first year heading to Rothbury, the Festival has been going strong since 2011. 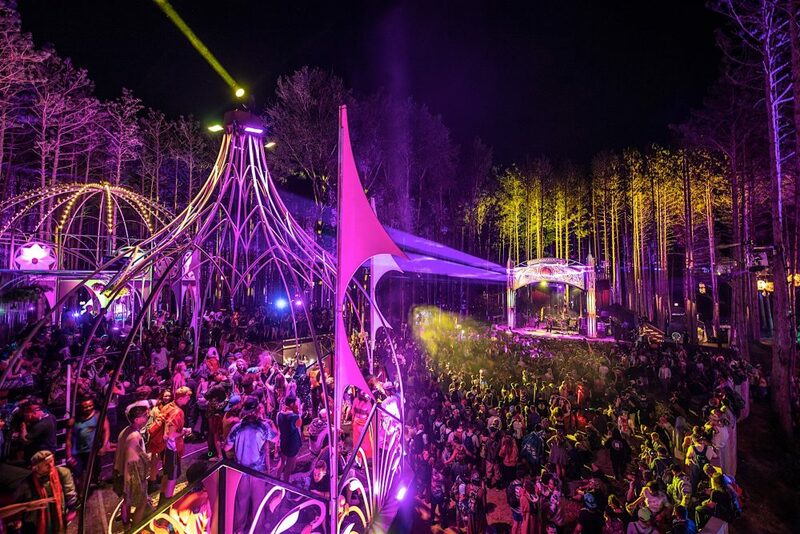 Aside from overseeing a large concrete pour for a permanent stage deck, IBCP worked with skilled fabrication shop Fascinate to design, build and install two large structures and a hard scenic stage facade in the middle of the Sherwood Forest. We were thrilled to work with Madison House Presents, the event producers, as well as frequent collaborators LAMBDA Productions, Rob Ross Design, & BlackThorn Productions. 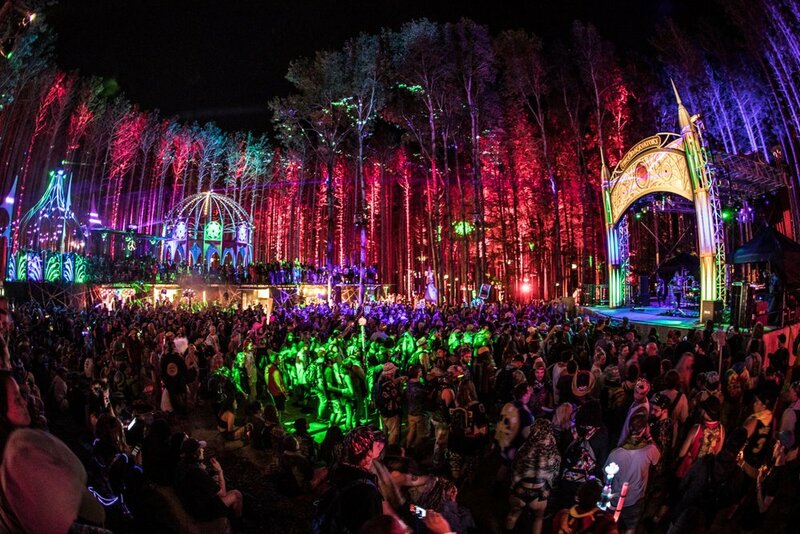 We cannot wait to return to Rothbury and the forest next year.